Interested in what is to come? 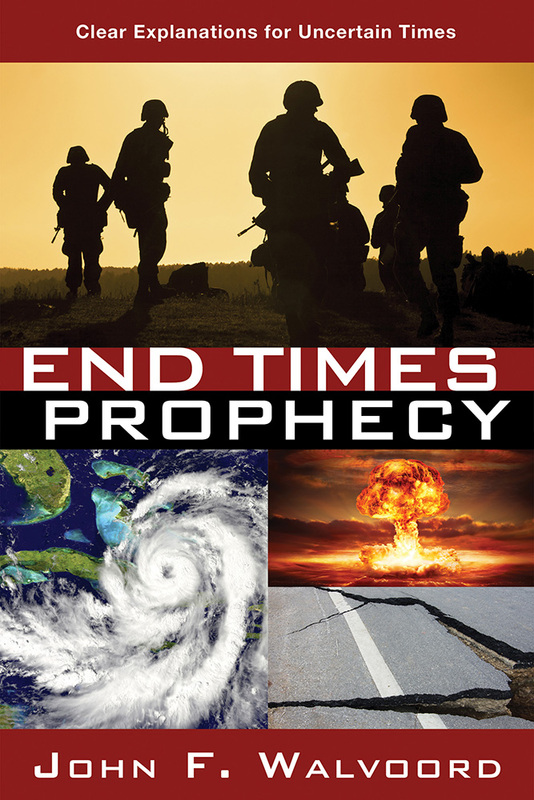 End Times Prophecy by John F. Walvoord was published by David C Cook in April 2016 and is our 15611th best seller. The ISBN for End Times Prophecy is 9781434709912. An excellent book, a must read. If you do not understand bible prophecy, this book explains so much. We need to know where our world is heading, but more importantly, know in whom to put our trust and faith in, The only Living God. Got a question? No problem! Just click here to ask us about End Times Prophecy.